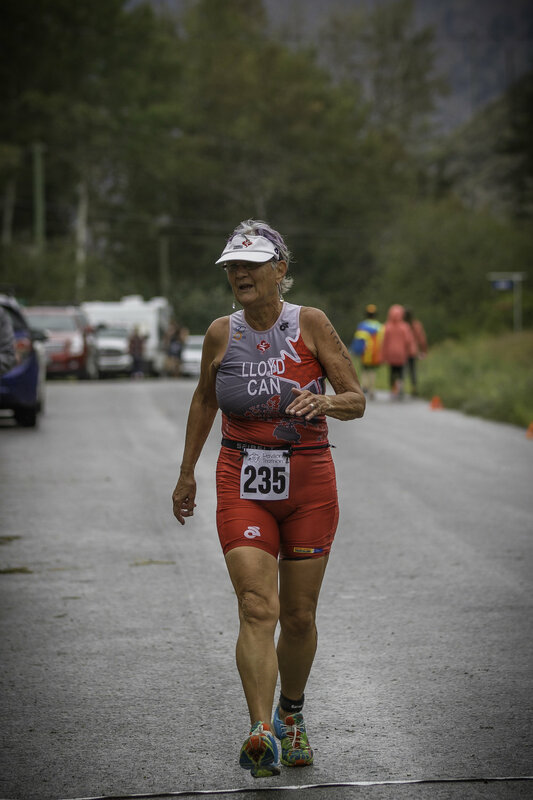 Every year, Wayne Little and his gang of dedicated volunteers host a sprint triathlon at an unbelievably beautiful location called Pavilion Lake. 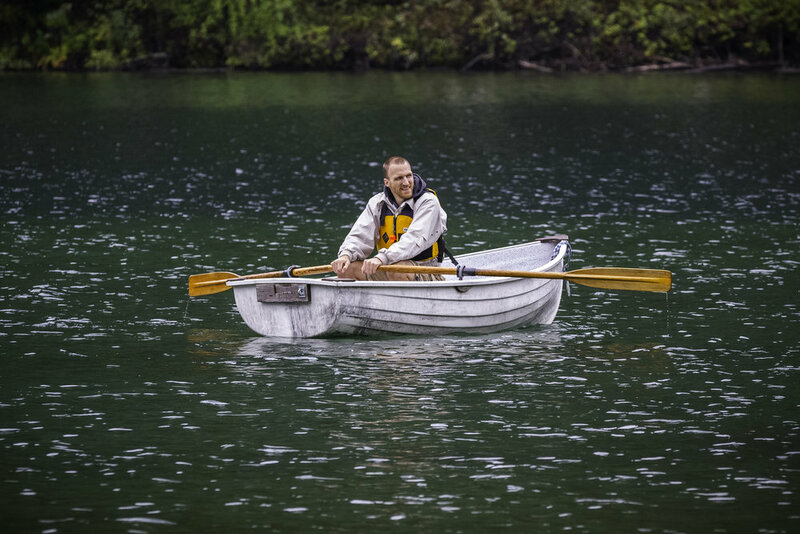 This lake is famous for it's unique fresh water coral found in only two spots on earth and for the amazing limestone cliffs and rock formations. 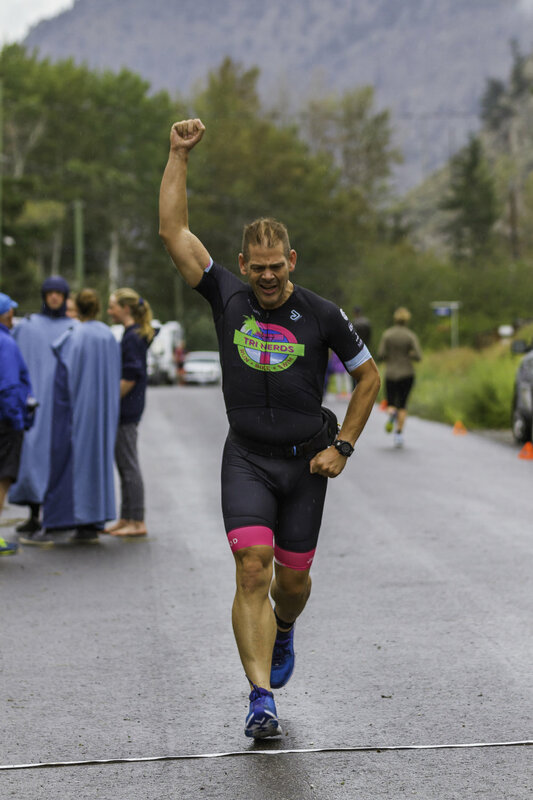 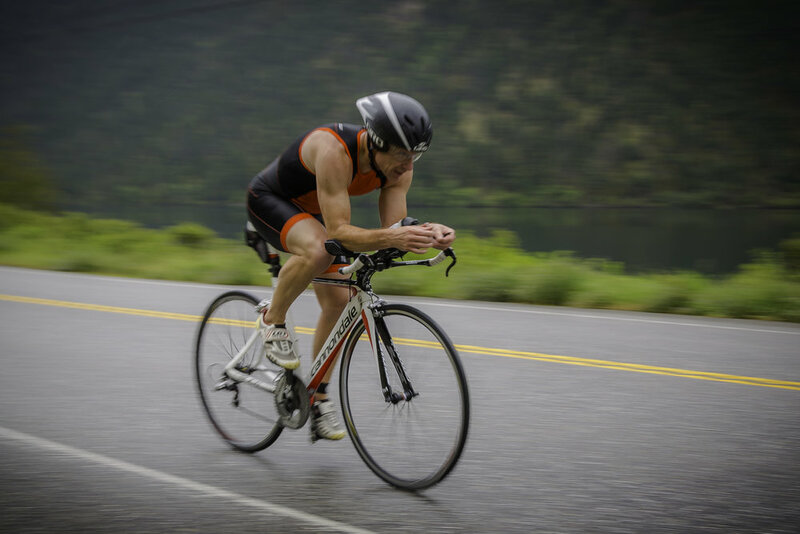 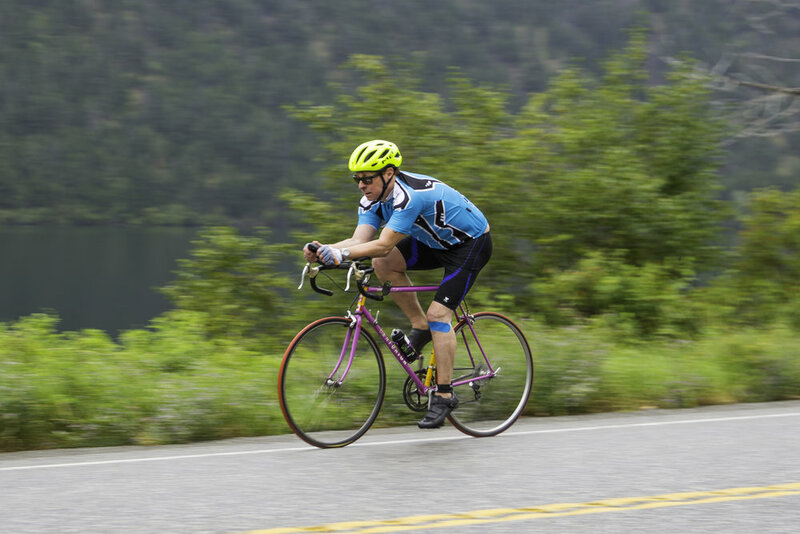 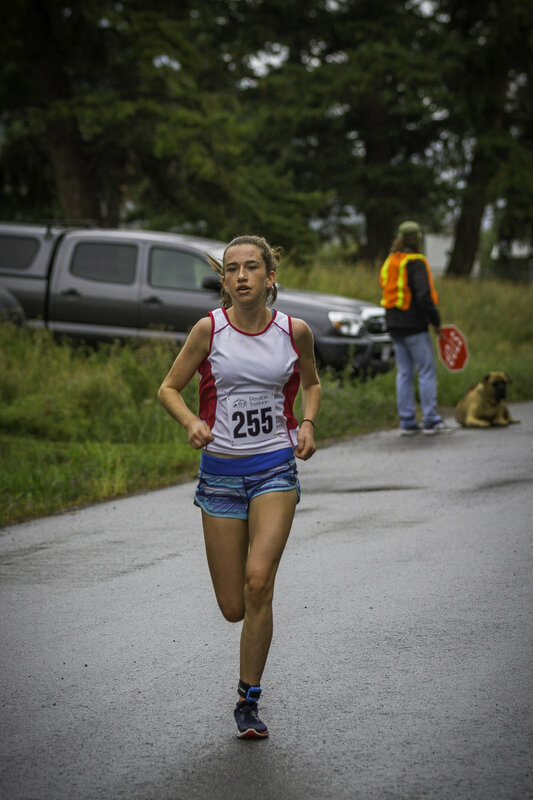 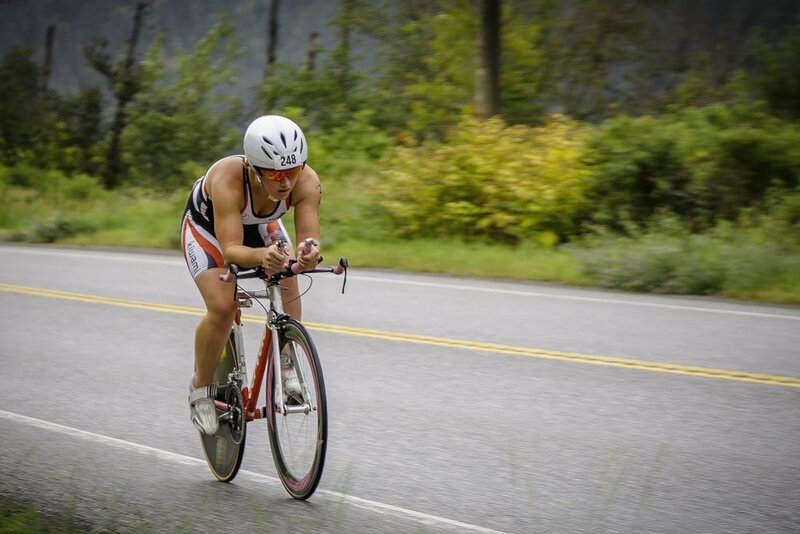 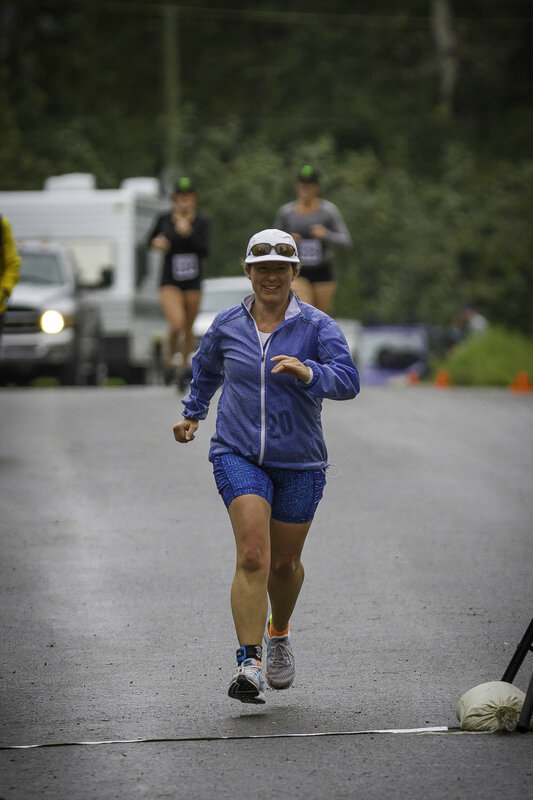 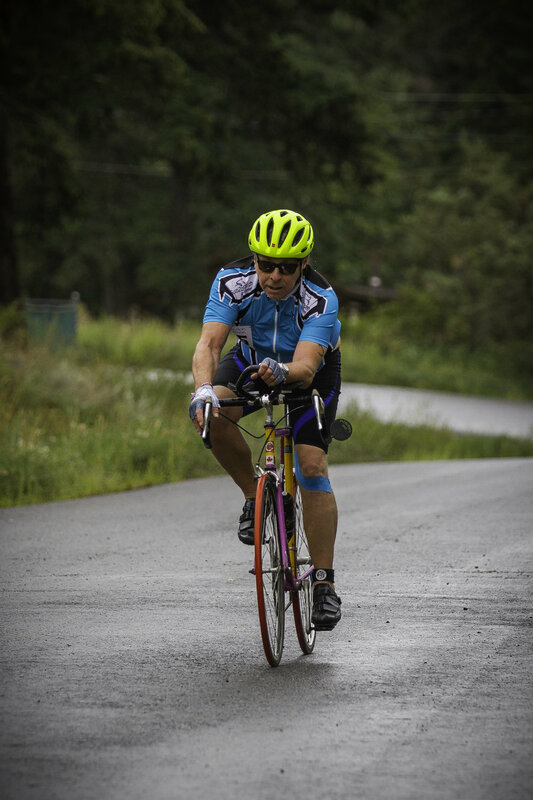 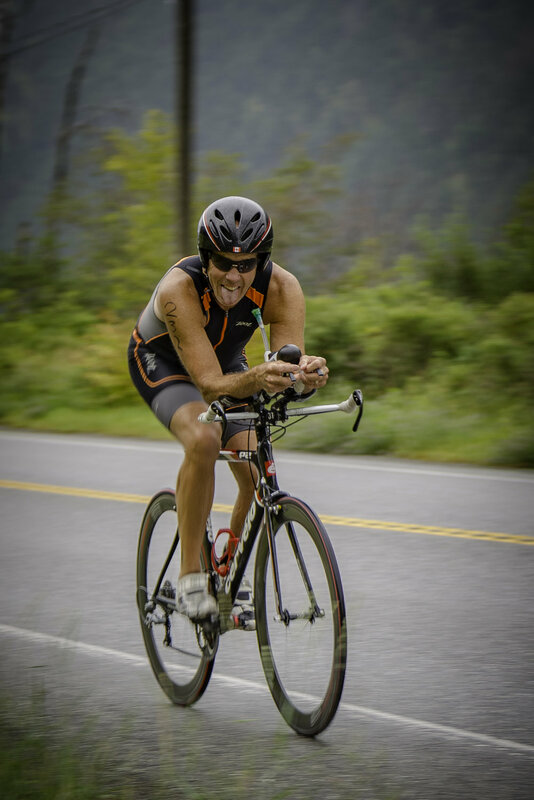 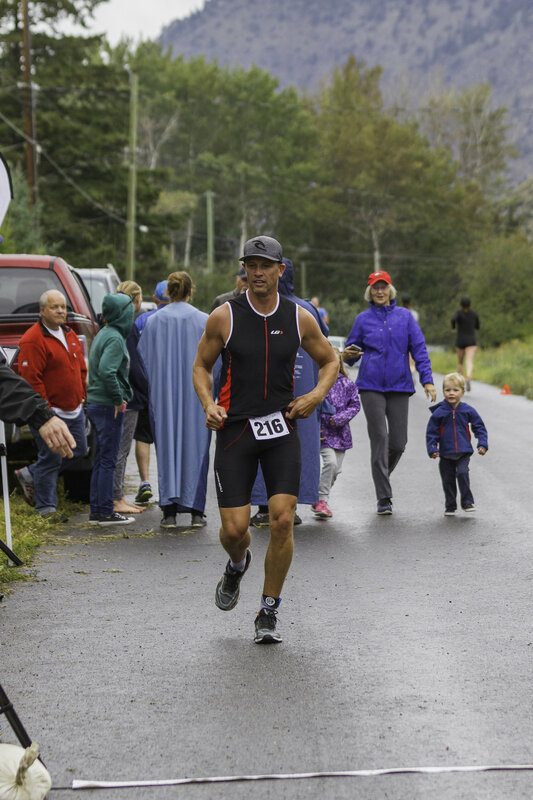 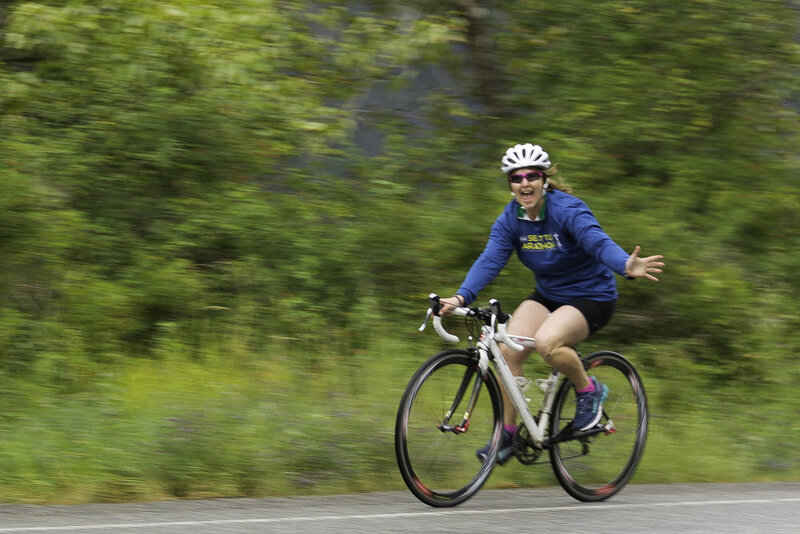 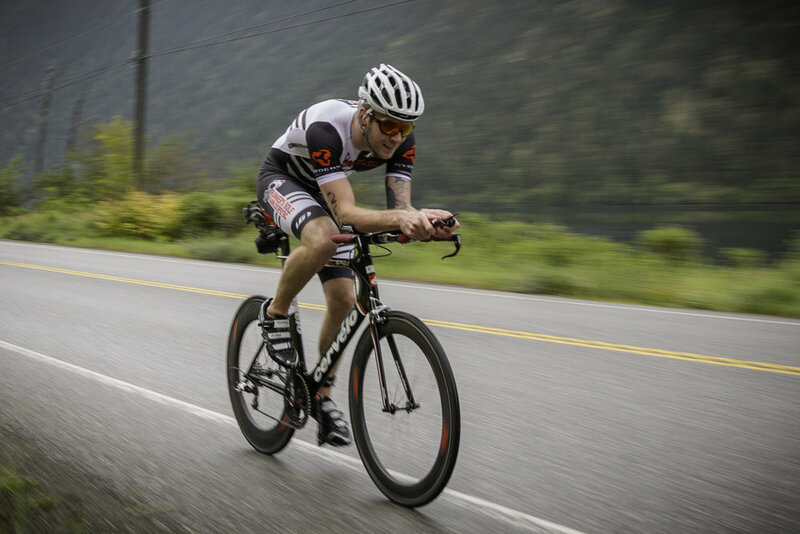 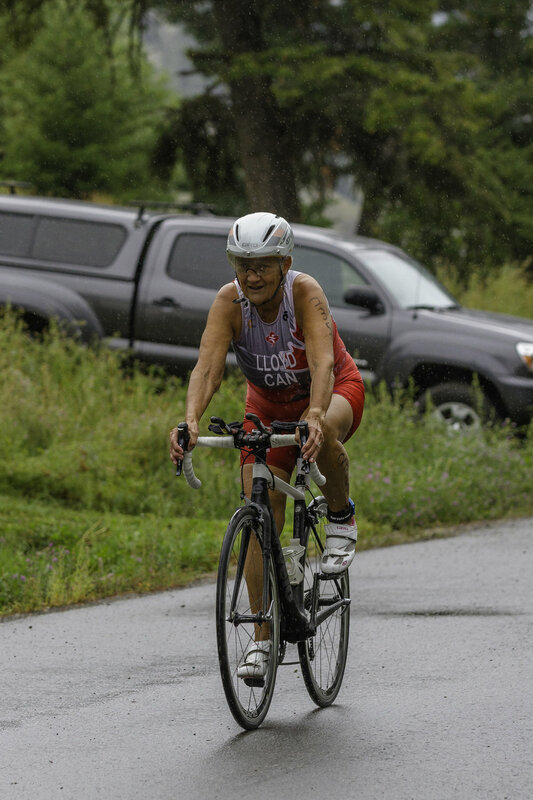 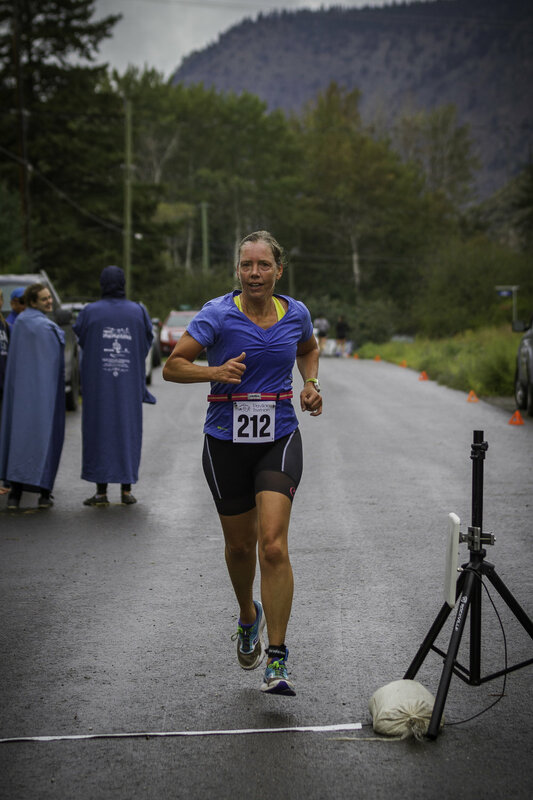 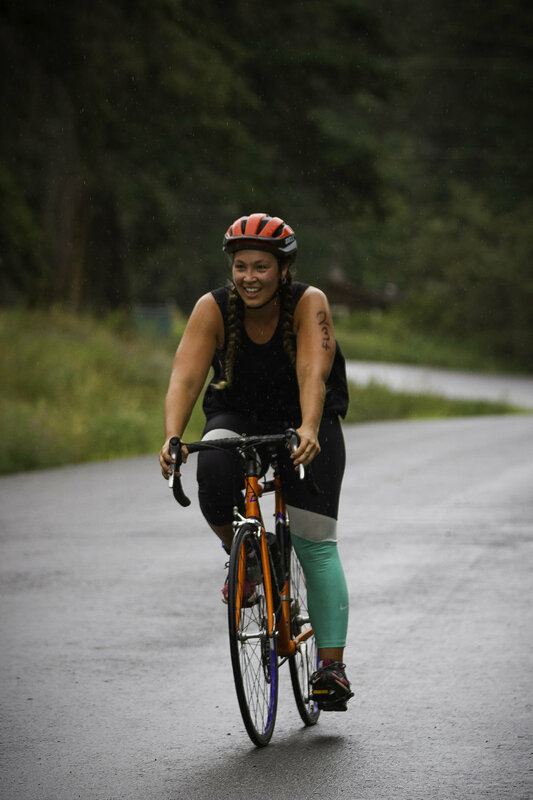 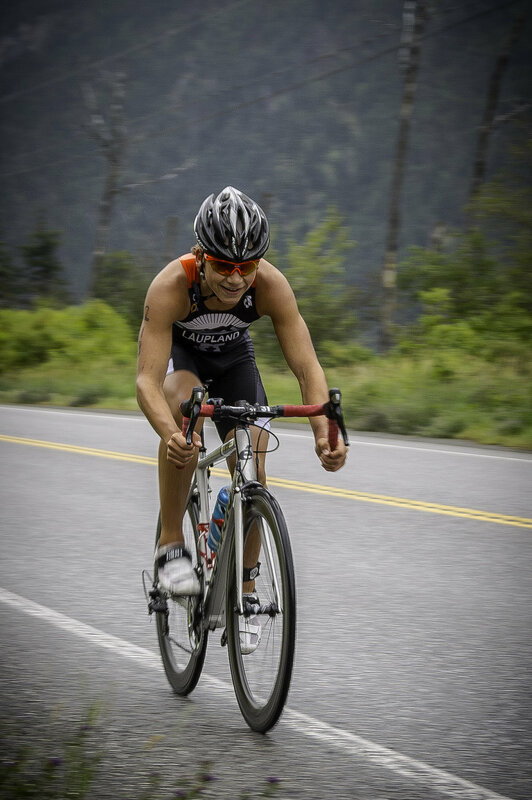 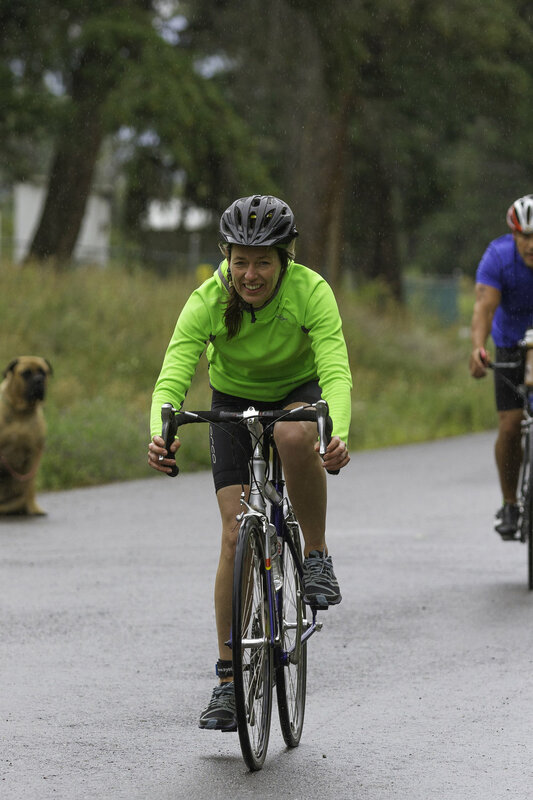 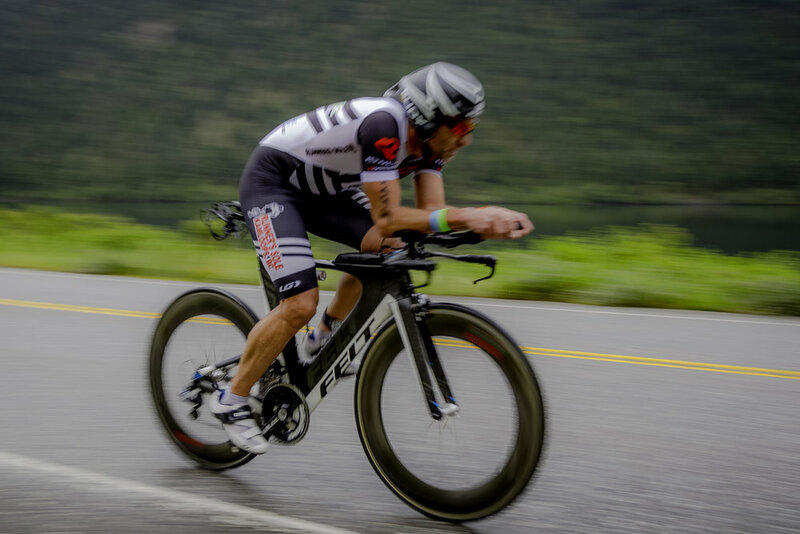 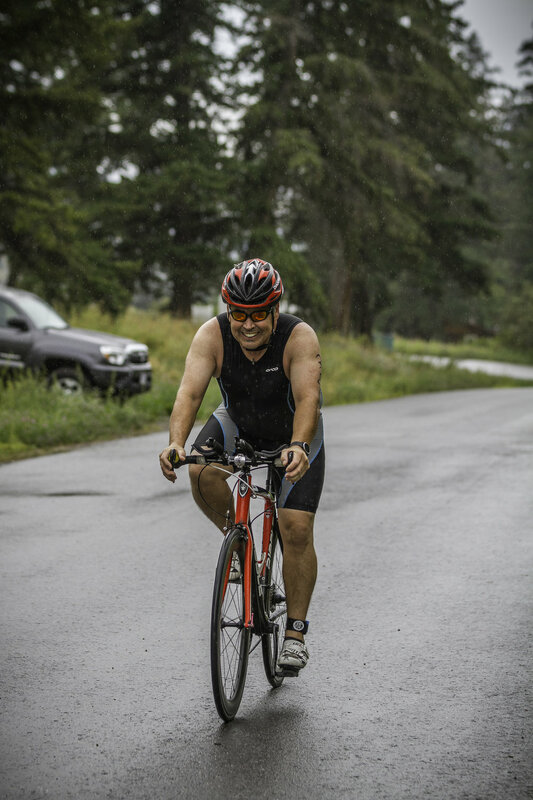 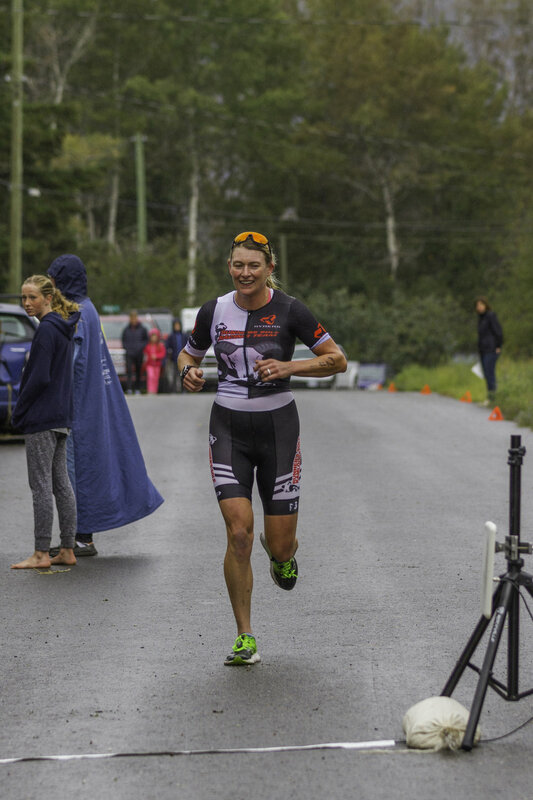 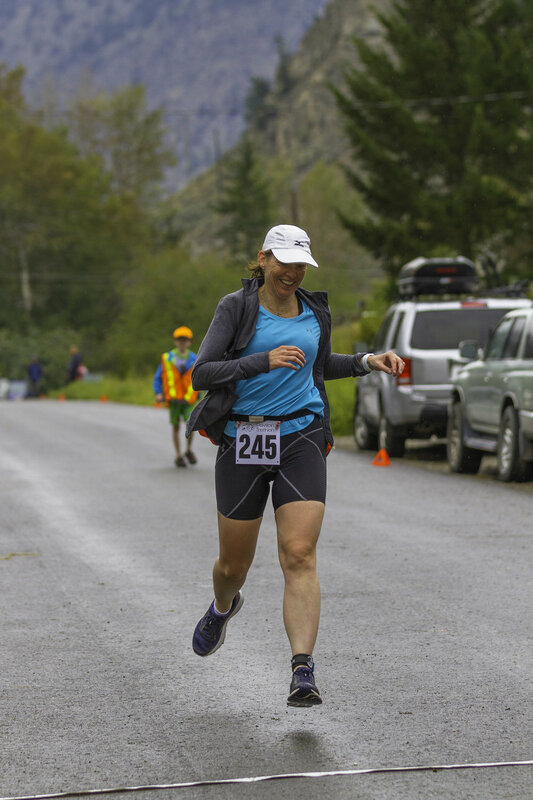 The triathlon is a sanctioned Tri BC event and draws many seasoned competitors as well as first timers just wanting to check out what the sport of triathlon is all about. 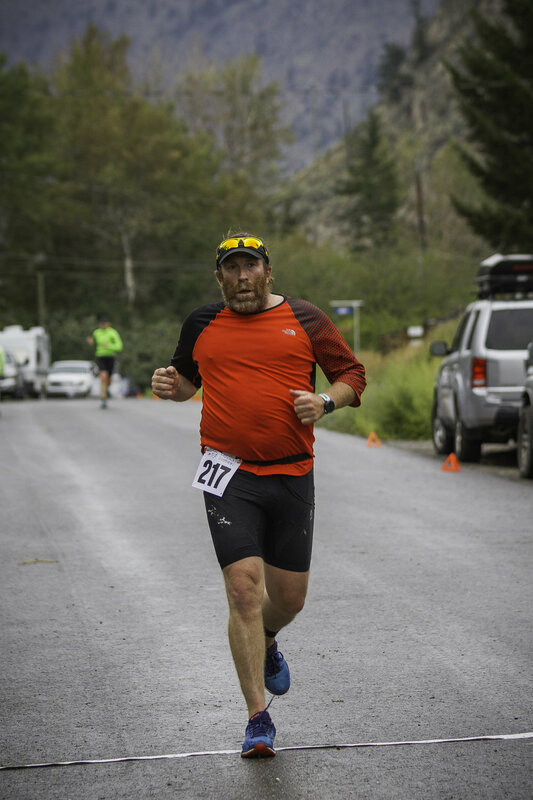 Pavilion chimney in the mist.